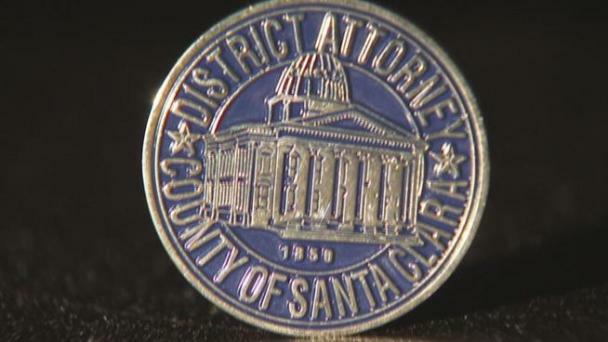 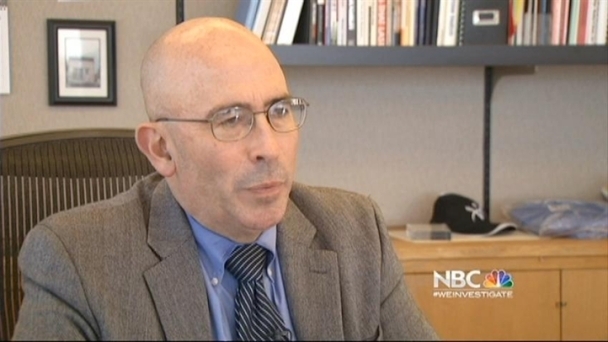 //www.nbcbayarea.com/investigations/New-DA-Contract-Limits-Extra-Time-Off--243418461.html New DA Contract Limits Extra Time Off After an NBC Bay Area Investigation, Santa Clara County Board of Supervisors will vote Tuesday on a contract that limits the number of “administrative leave” hours the District Attorney can grant annually. 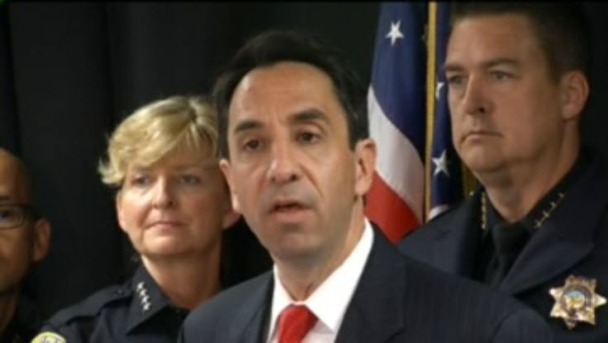 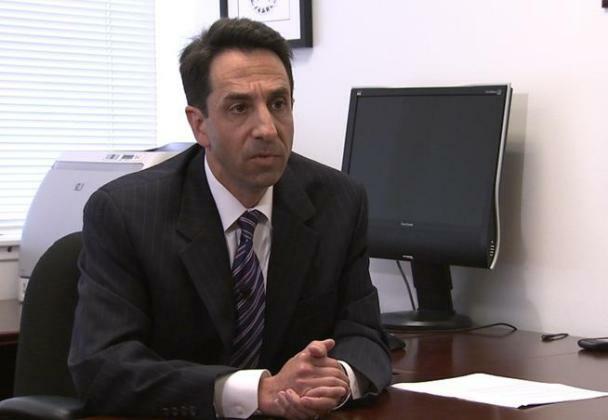 Exposing Santa Clara County DA Jeff Rosen’s secret policy: altering time sheets to grant extra time off. 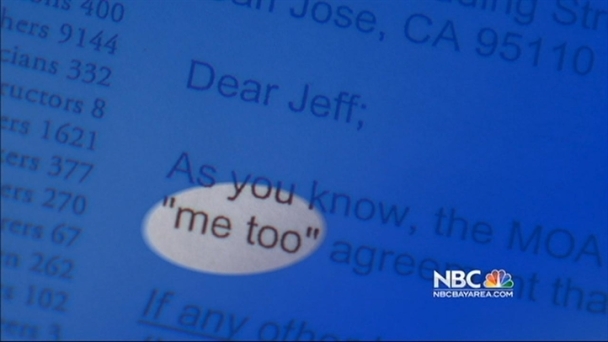 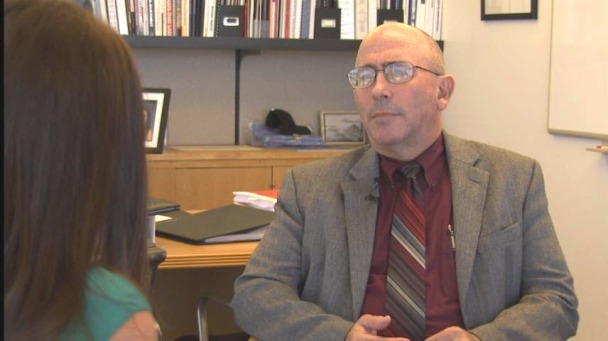 Sources: Confidential Memo "Doesn't Look Good for DA"